Melannie Dino is a senior associate attorney at Livesay & Myers, P.C., practicing exclusively family law. An attorney since 2001, Ms. Dino has litigated every type of family law case in the courts of Northern Virginia, including contested divorce, custody, support, and high value equitable distribution cases. 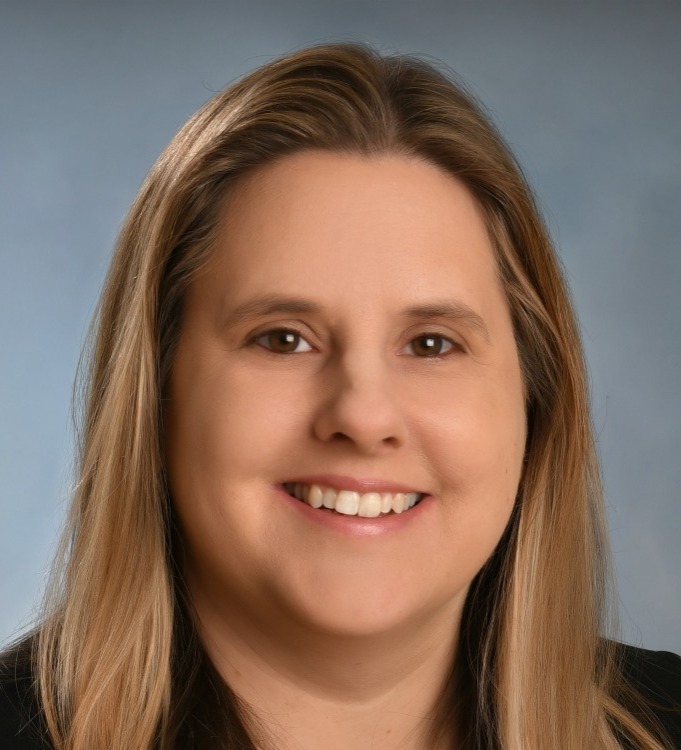 Ms. Dino is one of the firm's Manassas family lawyers, and represents clients in Manassas, Prince William County and all across Northern Virginia.